The City of Edmonton has a clear vision: to create a vibrant, connected, safe, sustainable and welcoming city. A child-friendly city welcomes and involves children and youth and promotes their well-being and safety. It fosters the rights of young people as contributing members of society who have a sense of ownership and a voice in their community. 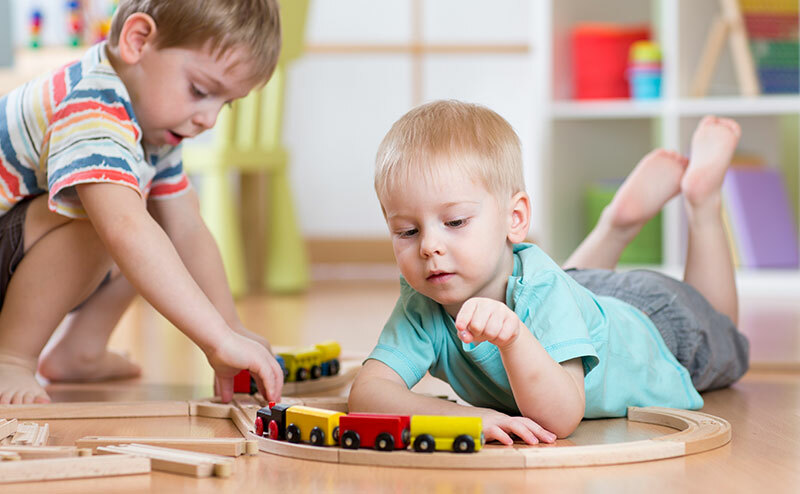 Child Friendly Edmonton, in a spirit of cooperation and collaboration, works with citizens, community groups and orders of government to create the best possible results for children and their families. The Child Friendly Edmonton Initiative is based on the International UNICEF Child Friendly Cities Initiative. It promotes the implementation of the United Nations Convention on the Rights of the Child at the level where it has the greatest direct impact on children’s lives: in the cities where they live. The Way We Live: Edmonton's People Plan 10 year strategic plan redefines local government as a caring entity that creates a diverse and inclusive city by connecting people, creating communities where people can age in place and actively nurturing an arts, culture and athletic community. Get project updates, event information and resources delivered to your inbox. 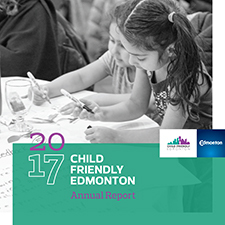 In 2017, Child Friendly Edmonton experienced a large amount of growth and success, read about it in the 2017 Annual Report. 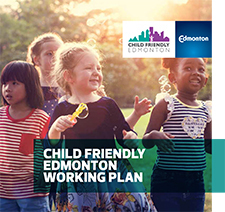 Child Friendly Edmonton's working plan from 2017-2019 outlines the vision and goals to achieve the vision of a welcoming City for all Edmontonians. Quality experiences, features and events for children and families in and around downtown. 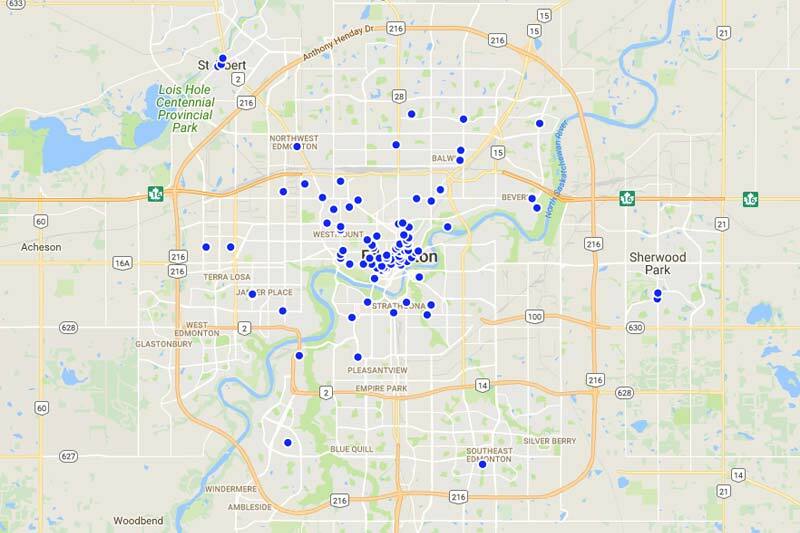 Get an up-close view of how the City of Edmonton is managed.